As designers we have to empathize not only with end users but with the business team and development team too. Because user experience is not how we visualize it, but how it actually works and how it impacts the emotions and influences the psychology of our end users. 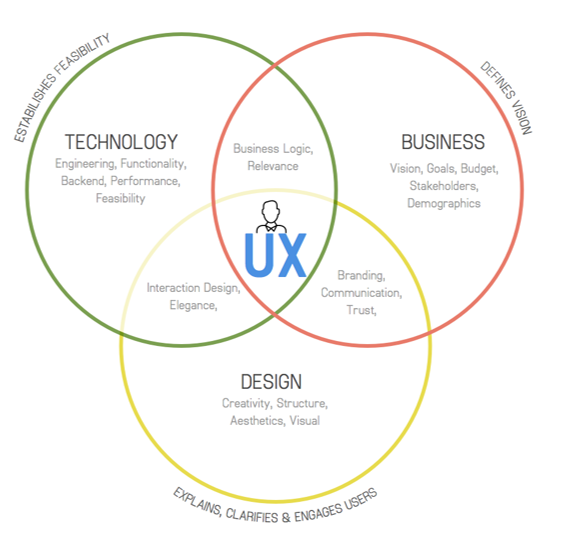 UX is the end result of collaborative efforts. The final experience is all about how it is built, how it is presented and finally how it is consumed and experienced. Hence it is critical to build a common understanding of your product/service/idea/challenge early on with all your UX stakeholders, such as Technology Team, Business Team and Design Team. Once you manage to get representatives from each domain, block your calendars for 3 to 4 hours of rigorous discussion, sketching and common understanding. 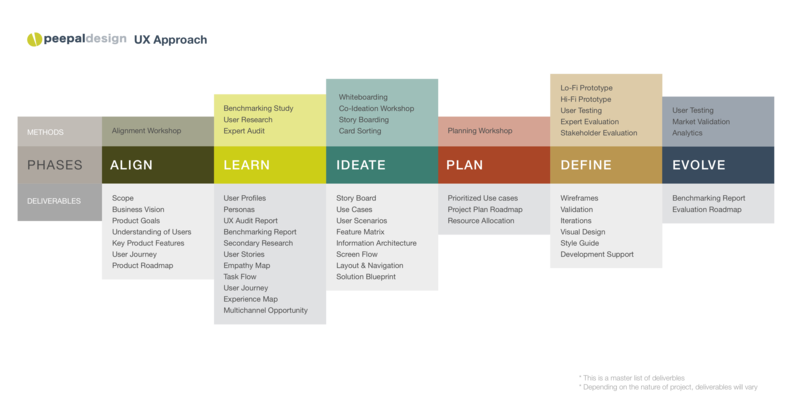 Follows a sample workshop structure that you may consider for your next workshop. Typical Deliverable includes a high level understanding of the requirement which is well aligned with all stakeholders and a common understanding of the target end user and challenges that the product in question is trying to solve. We will continue with the series to cover various phases of embedding UX into your projects. In the next blog we will discuss about how to validate our assumptions through careful studies and observations. In 2 years, what kind of UX challenges do you forsee?